Marty Robbins’ music diversity shows through in the four albums brought together for this collection, headed up with his much beloved western songs. “The Drifter” is the original 1966 release and includes ‘Mr. Shorty’, a lengthy story song that ranks among the finest of his gunfighter ballads. Marty Robbins was a country music superstar who crossed boundaries, enjoyed chart success in both the country and pop listings and in concert, presented a show that pleased equally varied audiences. Whether it was a stone country song or a gunfighter tale, up-tempo rockabilly, gospel or pop standard or a haunting melody from the far-away Caribbean or Hawaii, all were handled with equal ease in his highly recognisable baritone styling. Also from 1966 the second set of western songs “Saddle Tramp” gets its first public airing here as, originally, it was only previously available to members of the Columbia Record Club in the USA and Canada. “What God Has Done” was released in 1966 and features inspirational songs blending Robbins’ originals among them. 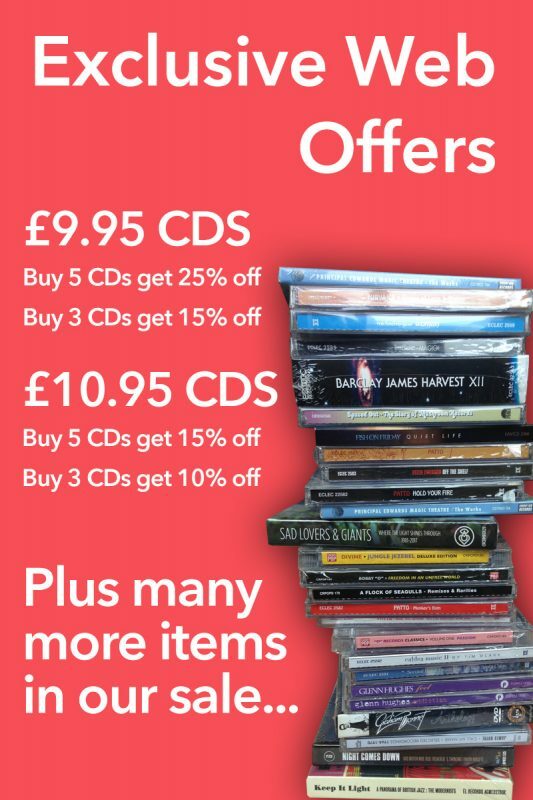 The title track and ‘A Little Spot Of Heaven’ with traditional songs of faith like ‘The Great Speckled Bird’ and ‘Will The Circle Be Unbroken’ both well-established within country music repertoires. 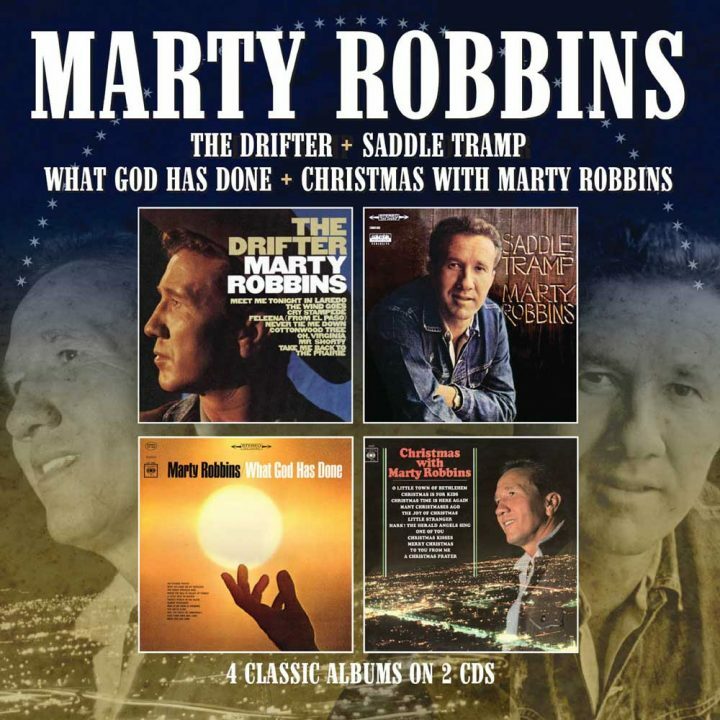 “Christmas With Marty Robbins” was released in 1967 and, like the preceding inspirational album also included a handful of new songs. A couple, ‘Merry Christmas From Me To You’ and ‘A Christmas Prayer’ were penned by the artist and fit perfectly alongside the familiar hymns and seasonal material. Marty Robbins died on December 8th 1982 at a far too young 57 but lived long enough to witness his induction into Nashville’s prestigious Country Music Hall of Fame, the highest honour to be bestowed upon a country music entertainer.